The AEF is providing a monthly update of the total number of certifications and their distribution over the various functionalities. The number of certified ISOBUS components has risen to a current total of 135 from 87 at the end of 2014 with many more expected to follow in time for the Agritechnica trade fair in Nov. 2015! The majority of certifications still cover UT Clients, but UT servers, TECU and AUX tests have reached significant numbers. In addition, we have seen a distinct rise in TC-BAS and -SC tests in the two months leading up to the spring plugfest. 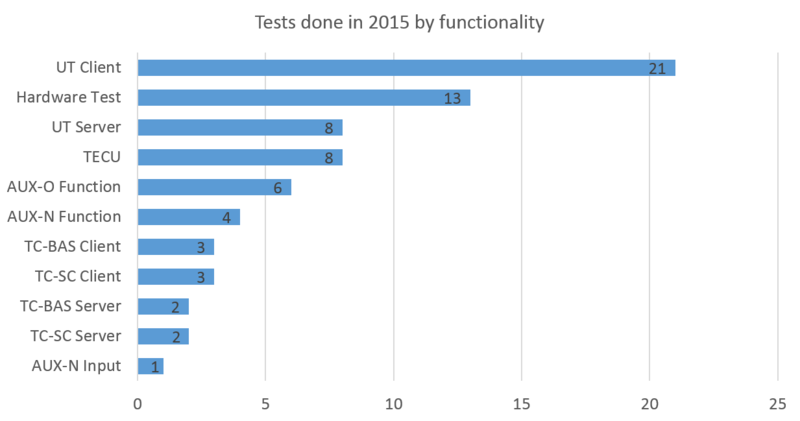 The graph shows our test distribution for quarters 1 and 2 of 2015. As can be seen, the distribution is still uneven, but much less so than in 2014. The availability of UT and TC server test evidently has generated a demand for the certification of these functionalities. 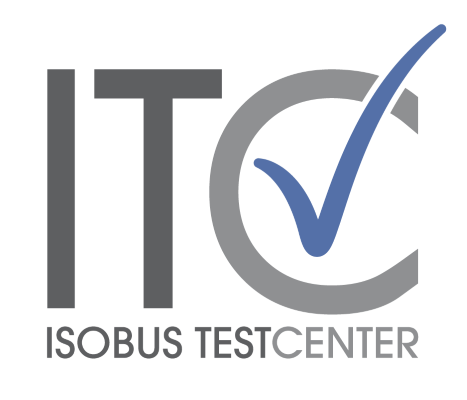 111 out of 135 certifications were performed here at the ISOBUS Test Center; you too can profit from our vast experience!